Everyone knows what we mean when we talk about Music On. From May to October, every Friday there has been a very important appointment at Amnesia in 2018. 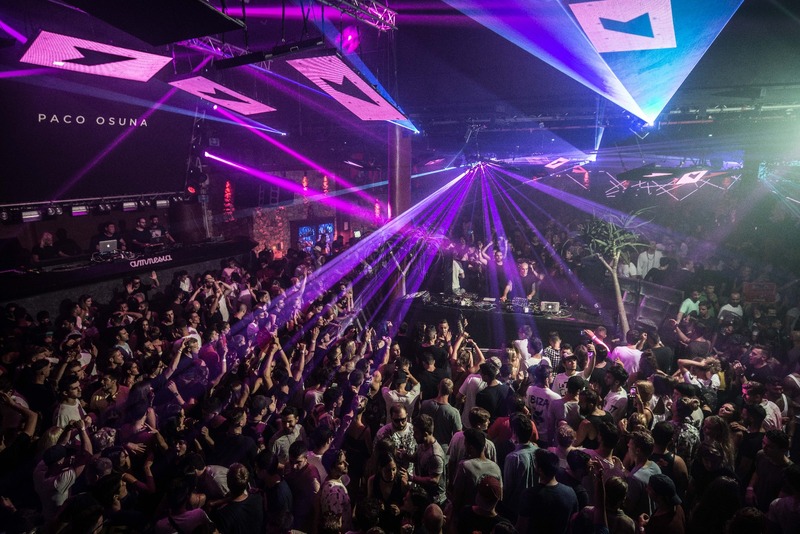 This 2018 Marco Carola played at Amnesia's Terrace alongside a large number of artists every Friday. Some of the names that joined Marco Carola at Amnesia's terrace were Leon, Loco Dice, Carl Craig, Claude VonStroke, Derrick May, Green Velvet, Jamie Jones, Josh Wink, Lauren Lane, Monika Kruse, Pig & Dan, Steve Lawler, The Martinez Brothers, Matthias Tanzmann, Egbert and many more. Also, some of the DJs that will played more than once at Music On were Apollonia and Miss Kittin, with two dates each; Hector Couto, Neverdogs and Oxia with three dates each; Joey Daniel, with five dates; Stacey Pullen, with six dates and Paco Osuna, with seven dates.